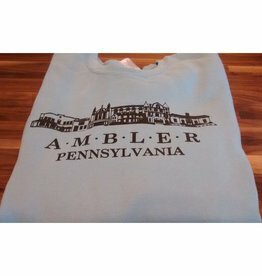 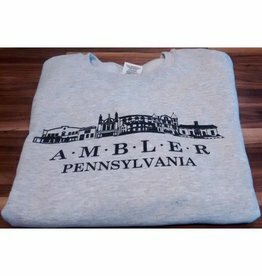 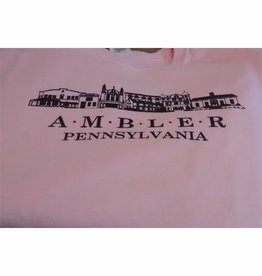 Sweatshirt with Screenprinted Ambler Main Street Graphic. 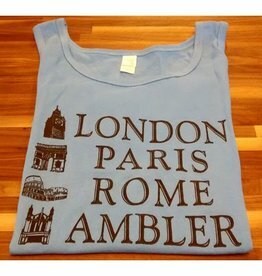 ADULT Tank Top, with Screenprinted Graphic. 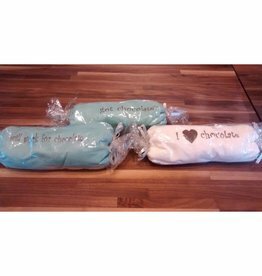 Packaged in plastic - rolled to look like a candy or tootsie roll.